It’s your special day. Your memories of the day will last for a lifetime. 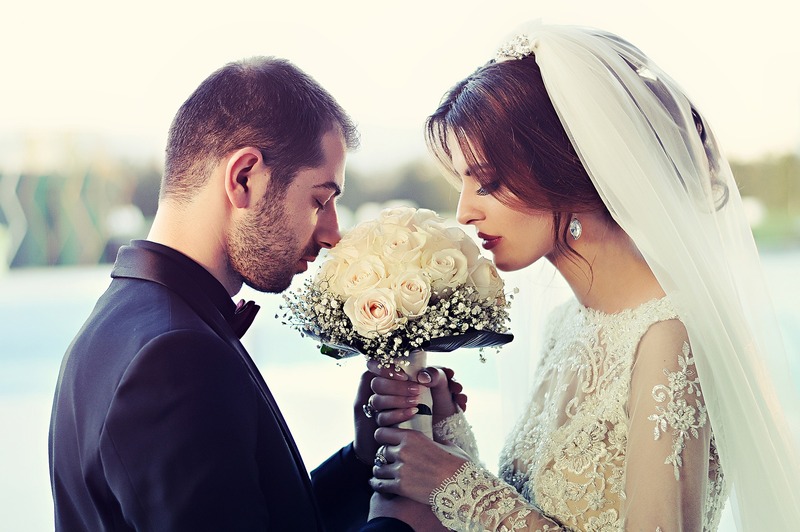 When you look back on your wedding day make sure it is the great memories of love and amazing ceremony you remember not the nightmare you endured with your wedding limo service. OML Worldwide sets the standard when it comes to wedding limo services. We are the premier transportation company that brides trust on their special day. We take wedding transportation to a new level with our dedication to customer service and our attention to detail. Leave Yourself a 20-25 Minute Window: Between getting ready, getting makeup, getting your hair done, for you and your bridal party, you want to leave yourself enough time. 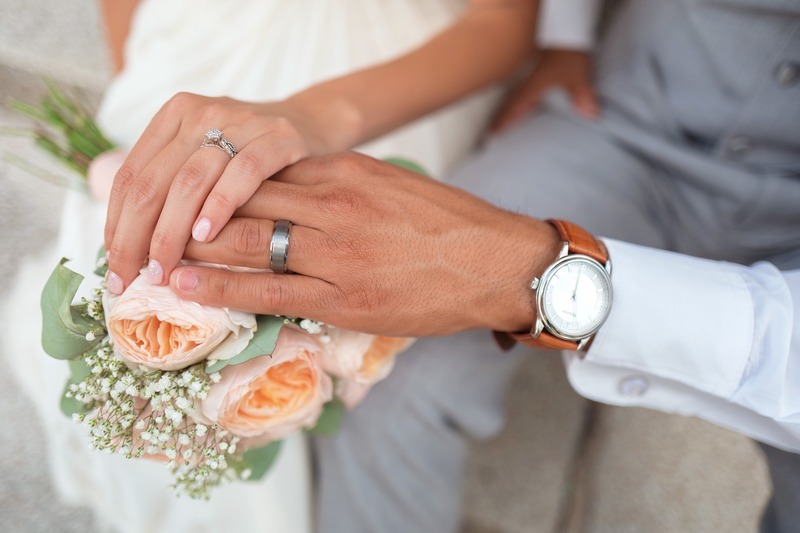 Make sure on your wedding day that you aren’t rushed or hurrying through important things because the ride is there. Leave yourself 20-25 minutes window in order to make sure you have everything and everyone is ready. 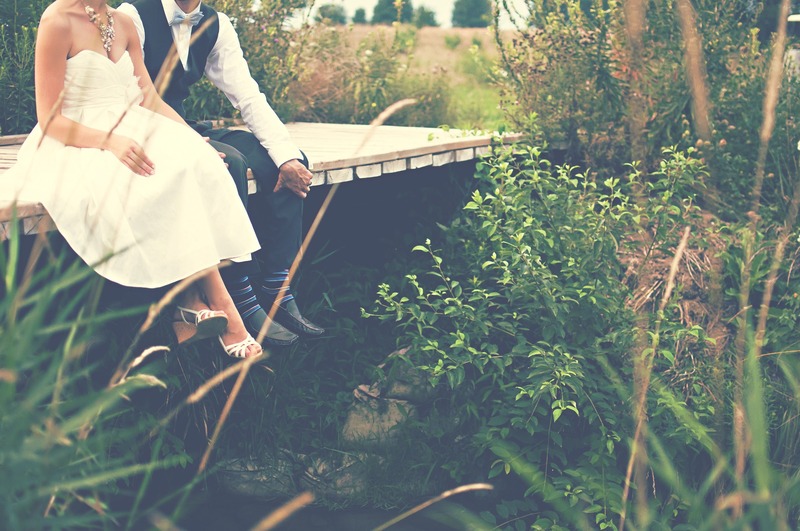 This will keep you stress-free and not put more pressure on you or the wedding party. 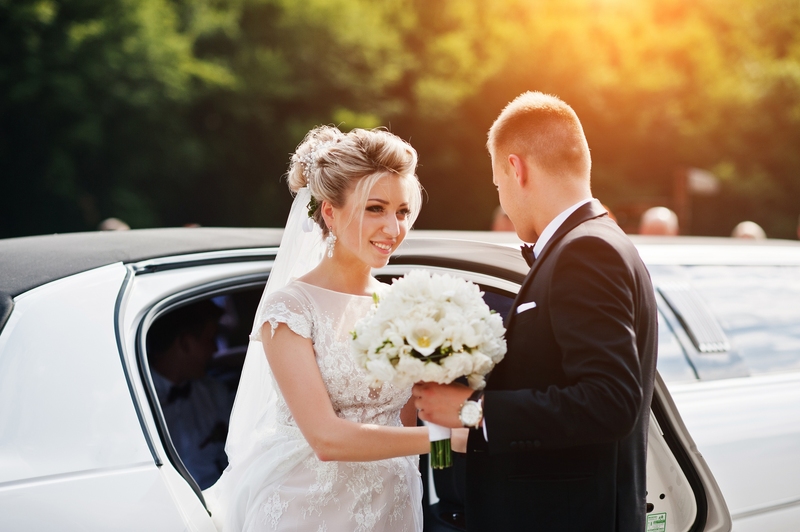 Know Your Numbers Before You Call: Wedding transportation services in Deerfield love when you know your numbers for traveling. You are going to get asked how many people are riding, the distance from pick up to the venue, from the venue to the reception hall, from the reception hall to your hotel. Determine how many people are going to ride in the limo or cars you are requesting. If you want a party bus, let them know and they will make it so. This will help them determine the number of vehicles the type and the best options for your wedding group. Book Early: The earlier you can book your wedding vehicles the better it is. This will give you the best chance to get the vehicles you need the time you need. Chances are there are other people getting married, other corporate events, conferences going on that day. This is especially true when it comes to requesting a specialty vehicle like a party bus (a definite wedding must if you want it!). Book your trip as early as possible and then plan for the people taking the vehicles. Don’t Fill the Vehicle to Capacity: Be comfortable. Be relaxed. Don’t crush your clothes. If you have 6 people traveling choose a vehicle that sits 8. This will give you comfort and class and again not make it feel cramped and stressed on your wedding day. This will also be better at coordinating other rides and how other people are going to get to your venue. Don’t Forget Traffic: As much as we all hope traffic never plays a factor in getting from one place to another. However, the reality is that there will be traffic. Keep in mind normal traffic around Deerfield on your day as well when you will need the vehicle. There is nothing wrong with getting to your venue as early as possible. Leave yourself time after the ceremony as well to get to the reception. Due to photos and other things after the ceremony, you will love the extra time. Make Sure To Double Check Your Itinerary: Just take a second to look through the confirmation so you can learn about cancellation look at all the fees and double check times. 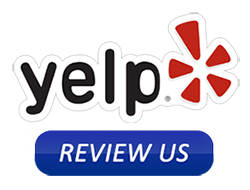 OML Worldwide is dedicated to customer service we will send you a confimation order to make sure that everything goes smoothly with your wedding in Deerfield.